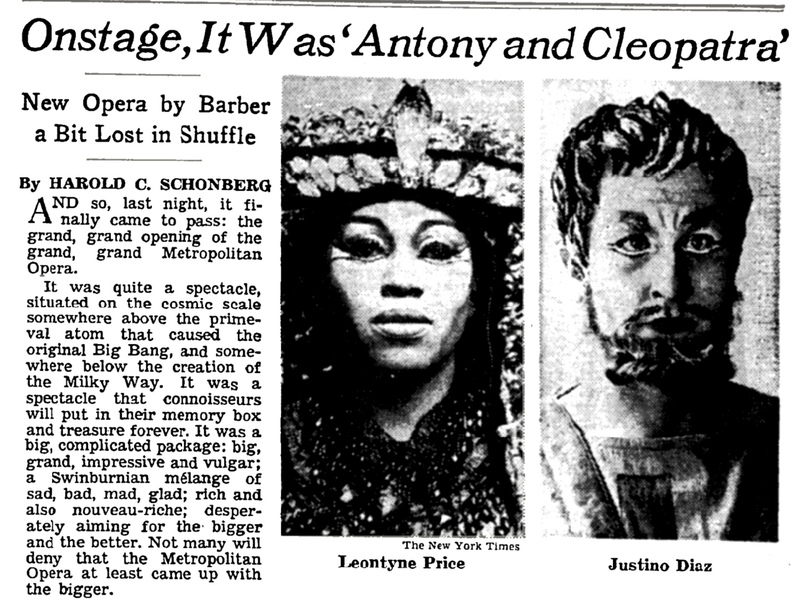 On this day 52 years ago the new Metropolitan Opera House opened in Lincoln Center. Left this world on this day 41 years ago in Paris. Happy 69th birthday to directors Christopher Alden and David Alden.